We’ve talked a lot about the benefits of contract manufacturing services, and how working with a contract manufacturer can provide significant advantages to your organization. Contract manufacturing provides solutions for a variety of industries, as it helps organizations to meet market demands, provide better quality products, lower costs, and more. Whether it’s the design, development and/or production of simple components, the fabrication of unique, and complex assemblies, or engineering and design support, there is likely to be a contract manufacturing solution to meet your organization’s needs. 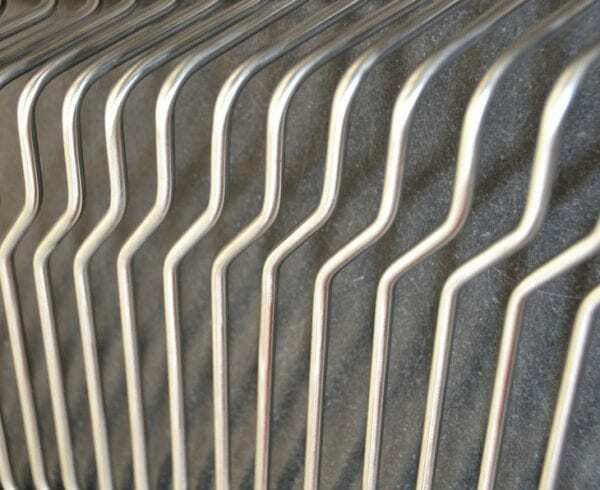 Contract manufacturing services can vary by industry and project, with some of the most common types of services that Axenics provides being: manual and CNC tube bending, orbital and TIG welding for metals, plastic tube welding, tube brazing, metal and plastic tube cutting, development of specialty piping kits and complex assemblies, component manufacturing, engineering and design services, and more. Some of the most common industries that we serve rely on contract manufacturing as an integral part of their business operations. These industries include: aerospace, defense, technology, semiconductor, alternative energy, medical device/life sciences, chemical, food manufacturing, personal care, and automotive. Though each industry has its own set of standards, regulations, challenges and goals, contract manufacturing services can be customized to meet the needs and requirements of each sector. 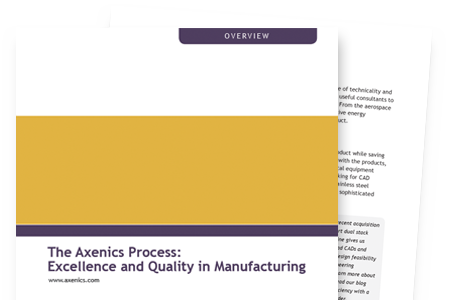 We’ll talk about just a few of the industries that Axenics often works with, and the specific solutions that contract manufacturing can provide to each. 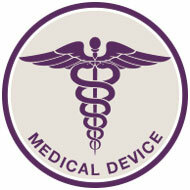 In the medical manufacturing industry, plastic materials are often used in the products manufactured. By working with a contract manufacturing company with experience in medical device manufacturing, and particularly in working with plastics manufacturing, you can ensure that components are designed and produced with a high level of quality, and often at higher volumes, and lower costs. 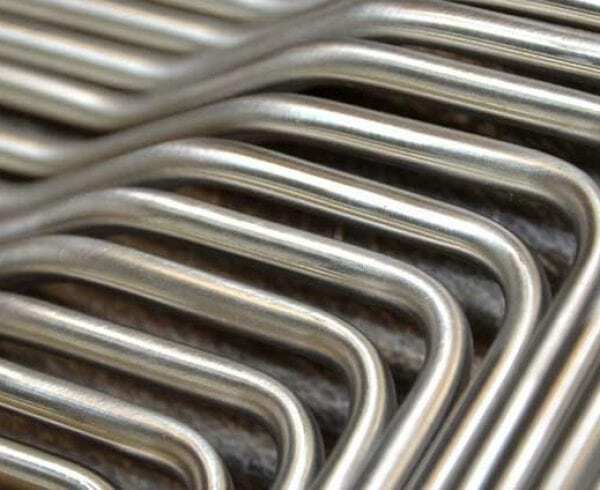 Some of the most common medical device contract manufacturing services include: specialty piping kits, precision and CNC tube bending, tube cutting, tube assemblies, stainless steel manifolds, TIG and orbital welding, specialized gas systems, and more. Some specific applications for which medical device contract manufacturing can provide solutions include: laser medical devices, artificial heart components, medical testing equipment, and clean room packaging and manufacturing for all products. When working with a contract manufacturer to create components and build complex assemblies for the semiconductor manufacturing industry, it’s important that the organization be appropriately certified, such as with the latest ISO9001/2015 certification. 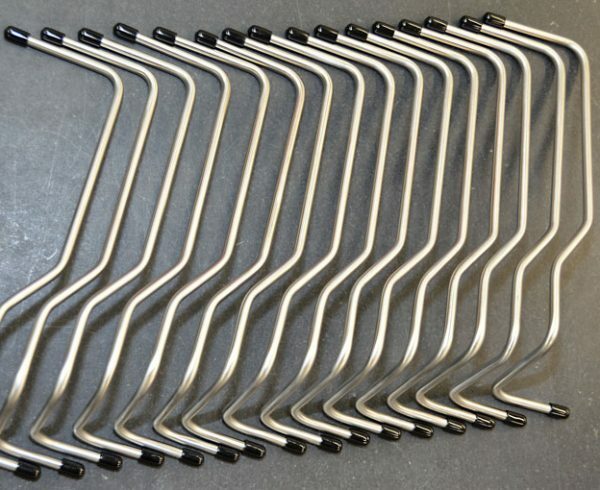 Contract manufacturing services we commonly provide to the semiconductor industry include: weldments, gas and chemical delivery systems, tubing kits, tube bending, vacuum manifolds, turn-key assembly services, and more. 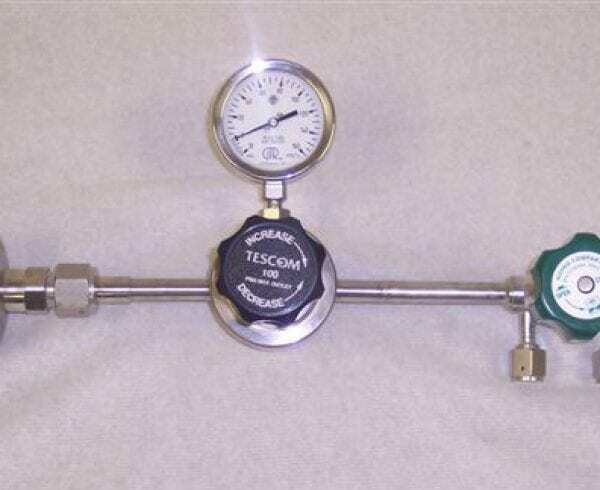 Contract manufacturing companies can not only manufacture semiconductor solutions, but they often also offer testing for gas delivery systems. In addition, we also offer services including the engineering, design, and manufacturing for high purity piping solutions for flammable, corrosive, and toxic hazardous gas delivery systems. Axenics has a long history of providing manufacturing services for equipment that builds computer chips, and has become a trusted provider of services for this sector. We understand the importance of producing particle-free systems, as any contamination could destroy a system. 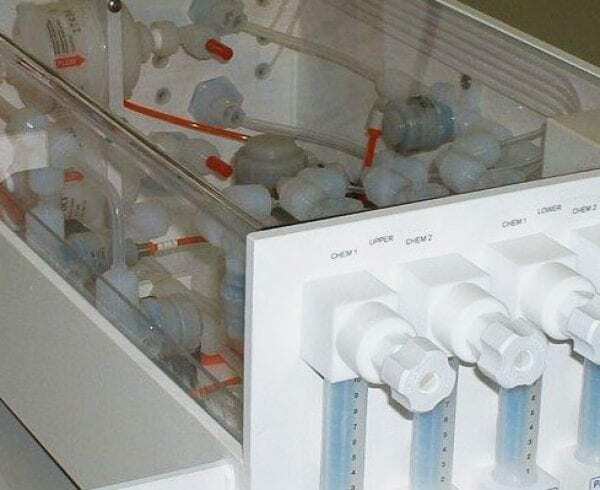 When it comes to the life sciences manufacturing industry, some of the most common contract manufacturing services we provide include: tube bending, specialty tubing kits, specialty gas panels and boxes, tube cutting, and electromechanical assemblies. 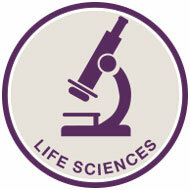 A couple of specific examples of life sciences manufacturing applications include anesthesia units for medical testing and gas systems for imaging systems, among others. 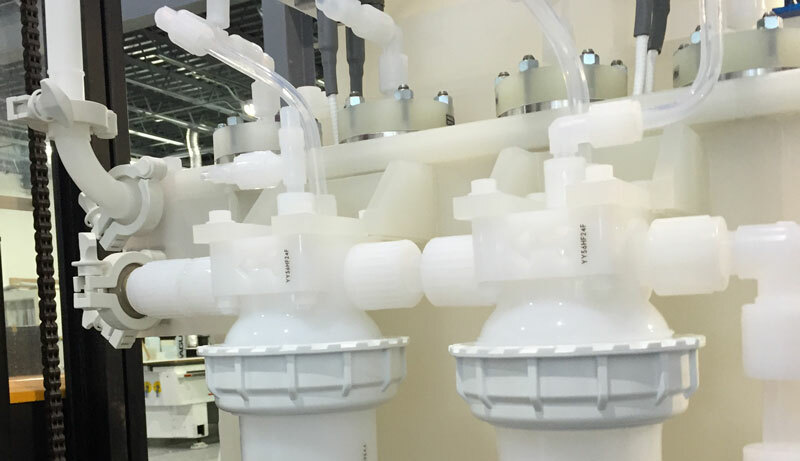 When manufacturing components and entire systems for the life sciences industry, it is crucial to ensure that all systems are free of oils and contaminates. It is therefore imperative that the contract manufacturing company you work with is experienced in clean-room manufacturing for the life sciences industry. Contract manufacturing provides a wide range of solutions to an array of industries, and organizations of all sizes. The three listed above are just some of the industries and scenarios which can benefit. From individual component manufacturing, to full-service, high-volume contract manufacturing services, every industry can benefit from working with a contract manufacturing company.